This Sunday marks a holiday in the United States that is mostly forgotten–Flag Day. It commemorates the official adoption of The Stars and Stripes as our national flag on June 14, 1777. 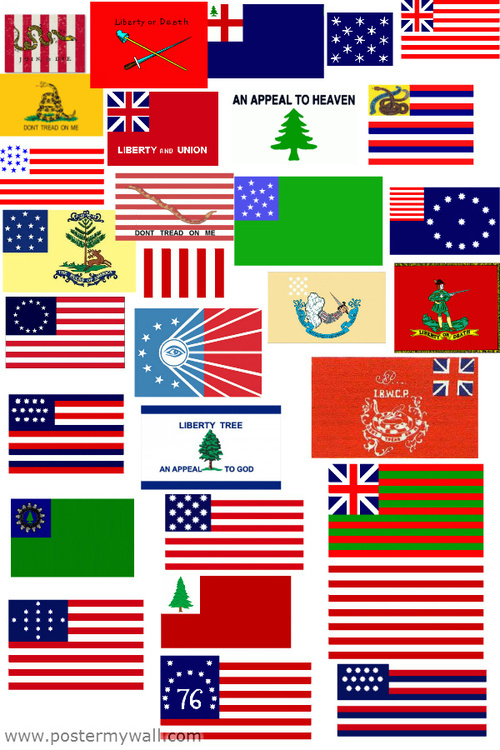 Before this there were many flags in use and so the adoption of one flag style was an act of unifying the colonial forces fighting during the Revolutionary War.